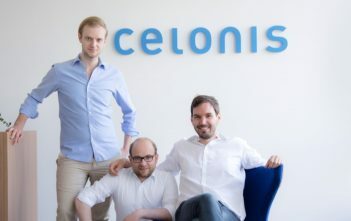 Celonis is a software company based in Munich and New York. Its Intelligent Business System is based on the groundbreaking process mining technology. As the market leader in process mining, Celonis supports companies in understanding and improving operational processes. Companies such as Siemens, GM, 3M, Bayer, Airbus and Vodafone worldwide rely on Celonis technology to develop new, automated business processes with the potential to save millions and offer their customers improved services. Founded in 2011, Celonis has quickly established itself as a pioneer in process mining. The company has grown by 5,000 per cent in the last four years and by 300 per cent last year. 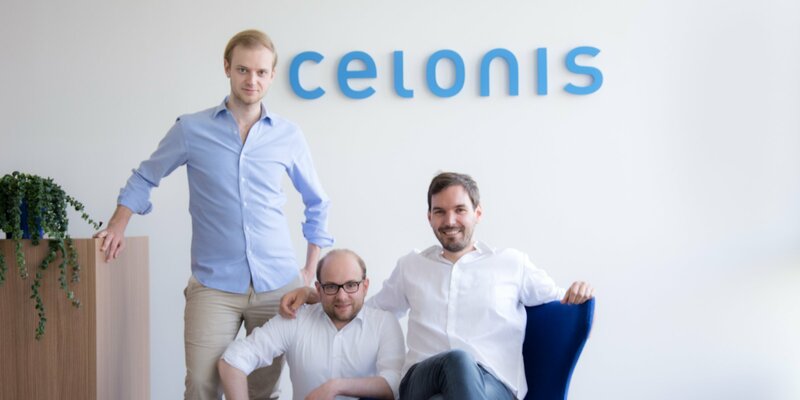 Since opening an office in New York in September 2016, Celonis has quickly gained customers such as Merck, Lockheed Martin, ExxonMobil and Uber- The USA is the fastest growing region for Celonis, and sales here will soon account for over 50 per cent of total sales. The company is also developing very positively in its core market DACH and in other European regions and has convinced customers such as Deutsche Telekom, Shell, AstraZeneca, Swisscom and Andritz. For companies of all sizes, the development towards an intelligent organization has the highest strategic relevance. With Celonis Process Mining (CPM), the entire process chain is reconstructed and visualized in real time from the data produced by the company for all SAP systems (and possibly other IT systems). In this way, each step within a process can be precisely traced and evaluated and improved without predefined key figures. CPM offers an explorative approach for finding weak points in processes: Using a slider on the user interface, the user changes the visualized process complexity and selects, for example, the most frequent process sequence or the complete visualization of all currently running processes. If required, the user can call up all associated individual documents or transactions. Different filters help to track the progress of individual invoices, components or suppliers, for example. In this way, it is possible to delve deeper and deeper into the process variants until a source of error or optimization potential has been identified. Let’s have a look at a customer example. According to Celonis, CPM optimized the ordering process and production planning at a wholesaler for customized mountain bikes in order to improve delivery times. The problem was that components such as seat tubes, handles or fork heads were ordered too late by the purchasing department and too much time seemed to be lost during production and delivery. As a result, agreed delivery dates could not be met more and more frequently. An analysis with CPM showed that largely inefficient release processes led to an average of seven days elapsing before purchasing received approval from the specialist department to order the required components from the supplier. As a result, the company simplified the approval process and gave it higher priority in the departments. Furthermore, it was determined that far too often time-consuming interventions had to be made in the ordering process. The reason: incorrect master data entries and manual price changes. Many suppliers had not sent the wholesaler any current price lists after price changes at the beginning of the year. 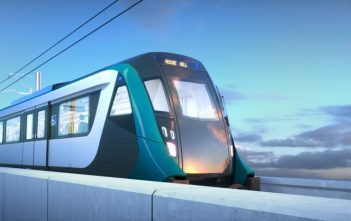 The company updated its master data and price lists, reducing process times by a further 15 per cent and improving overall production planning and delivery. Summing up, Celoni’s Intelligent Business System replaces and revolutionizes the previously manual, time-consuming and costly consulting-intensive approach to transformation initiatives. Based on its process mining technology, Celonis offers insight into existing process flows, a detailed analysis of process metrics and an intelligent framework for process improvements. Companies are increasingly turning to Celonis because it enables them to immediately increase their sales and profits. “We were particularly impressed by the added value that Celoni’s organizations bring to their transformation right from the start,” said Laurel Bowden, Partner at 83North. “We knew the market was huge. Customers need this product that can be quickly deployed for quantifiable business benefits. 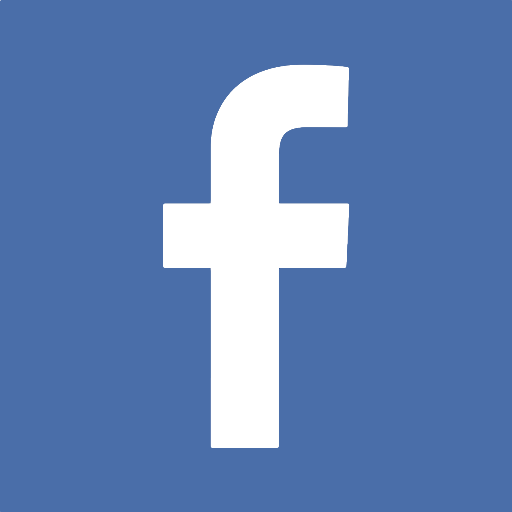 The team will continue to focus on rapid growth because the more people know about Celonis, the more influence they can have on the transformation of their industries.